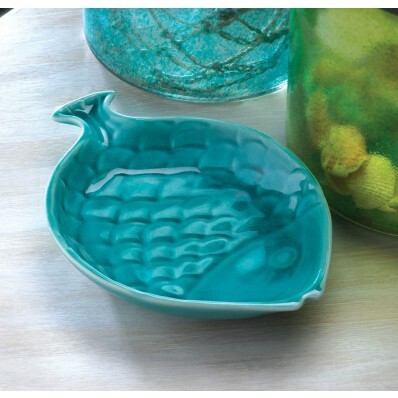 decorate it with this seaworthy finishing touch. decorative purposes only. Weight 0.8 pounds. Dimensions 8.25" x 5.75" x 1.38".